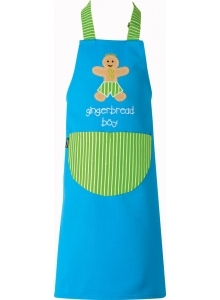 Mum+Me embroidered cupcake apron for Child, presented in a stylish gift box with complimentary mini whisk and recipe card. 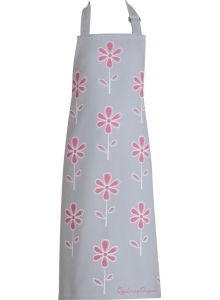 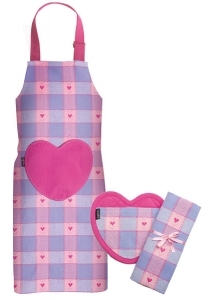 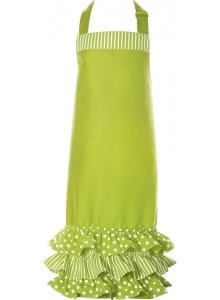 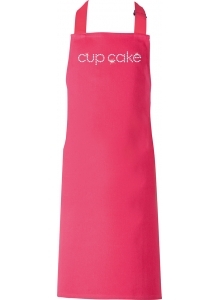 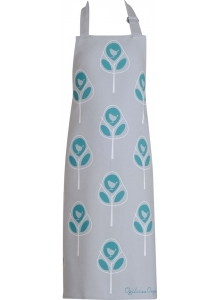 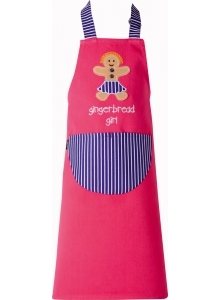 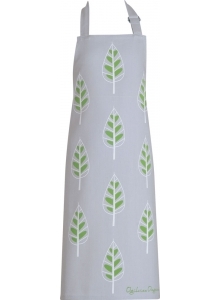 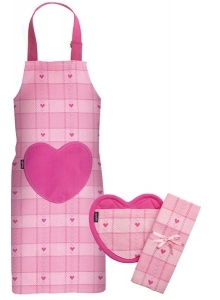 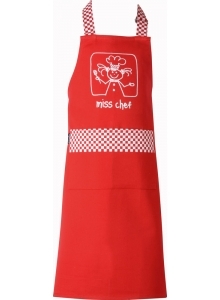 Apron features adjustable neck strap, pocket and long waist ties. 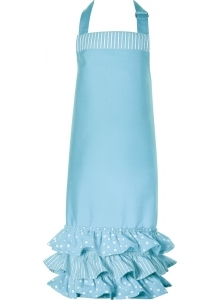 Suits ages 4-10.